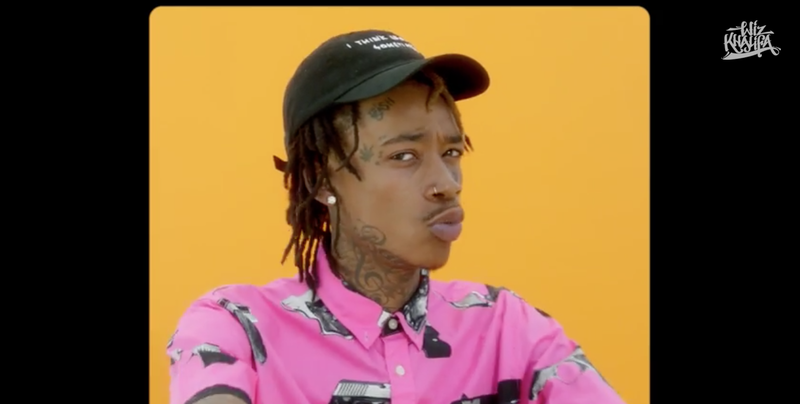 Wiz Khalifa has released a visual for “You and Your Friends” featuring Ty Dolla $ign and Snoop Dogg. Check it out below. The track can be found on his Blacc Hollywood album, which is in stores now.